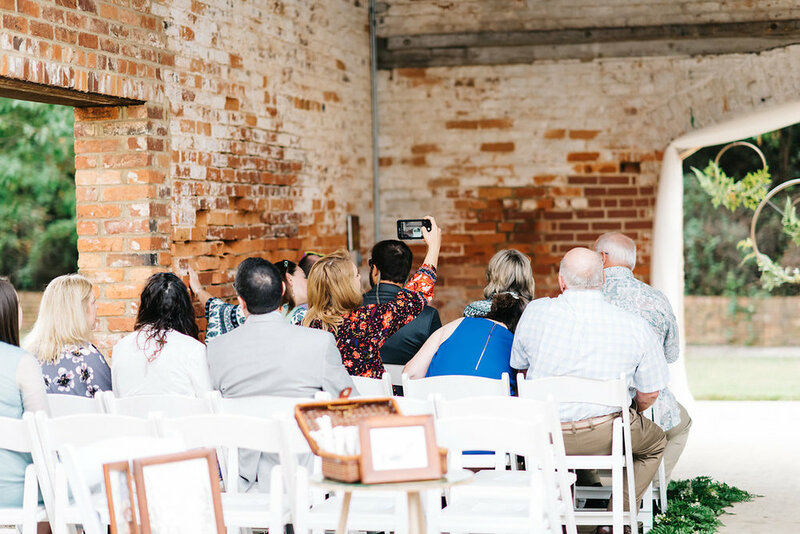 A truly DIY wedding, Mallory and Ryan infused their entire ceremony with the little details that make them who they are and allowed all of their family and friends to share in their beautiful wedding day in an even more personal way. 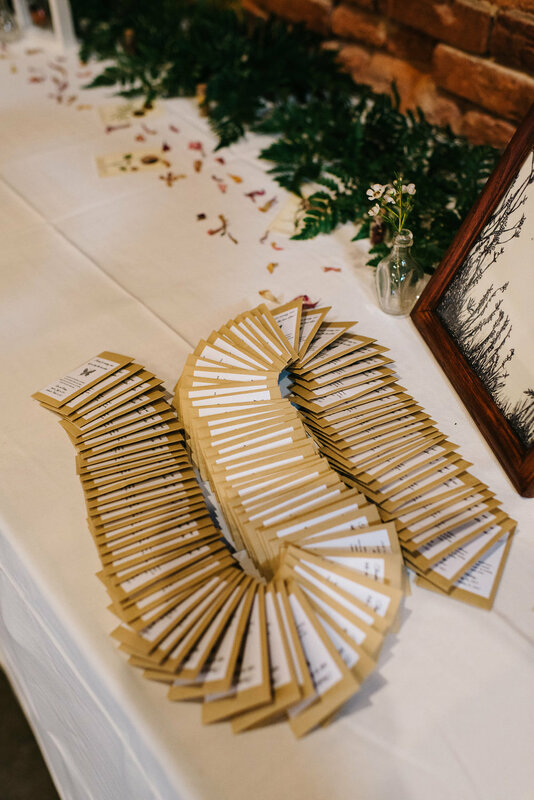 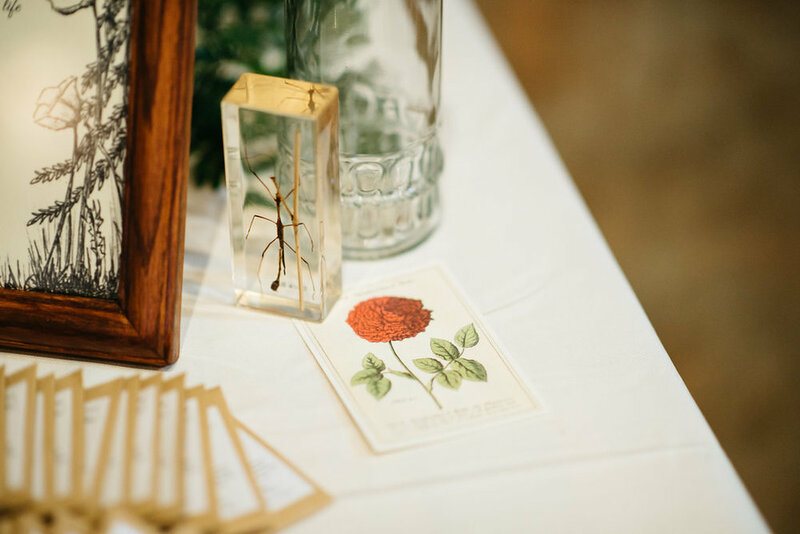 From their hand-drawn illustrations on their programs and wedding invitations to their heartfelt, handwritten vows, this wedding was not only unique, but incredibly meaningful. 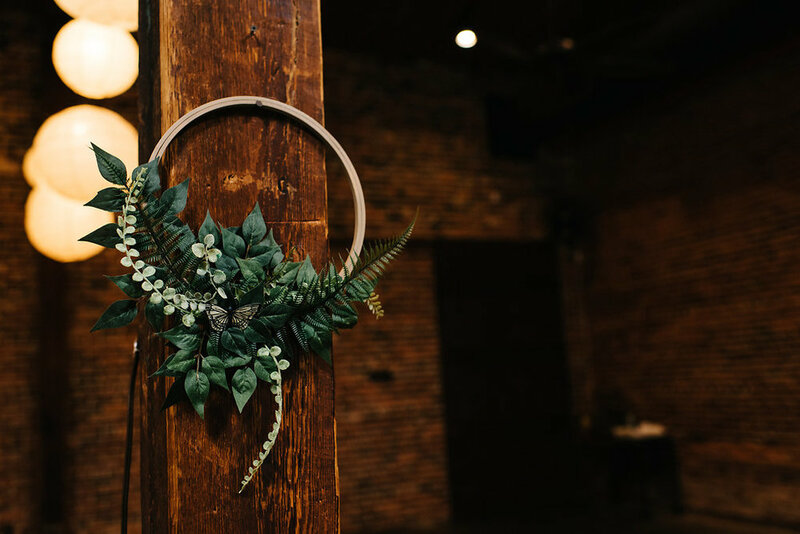 Mallory even did all her florals and bouquet herself, worked with a seamstress to create an entirely new and unique dress from a thrift store find, and hand made leaf confetti for their confetti toss exit out of dried leaves and flowers she grew in her own garden. 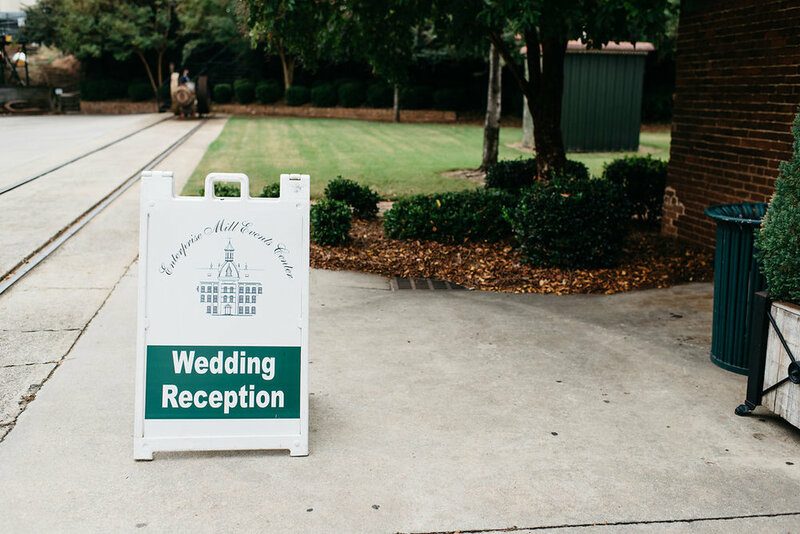 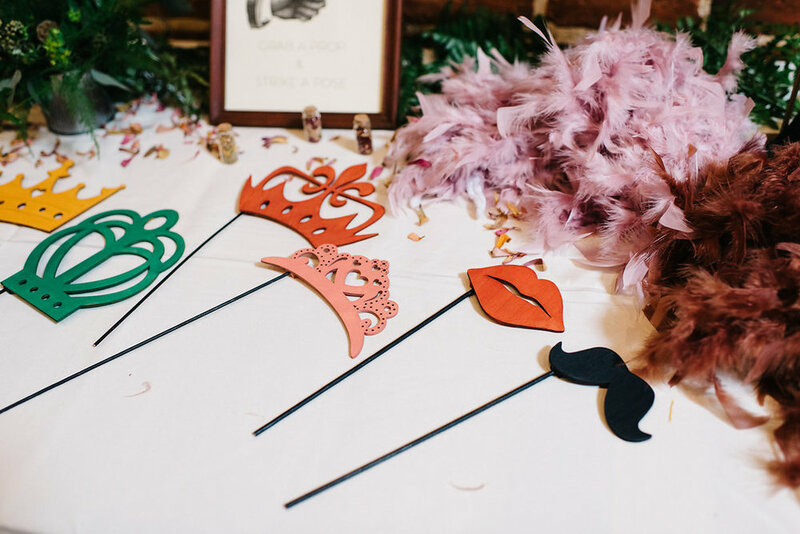 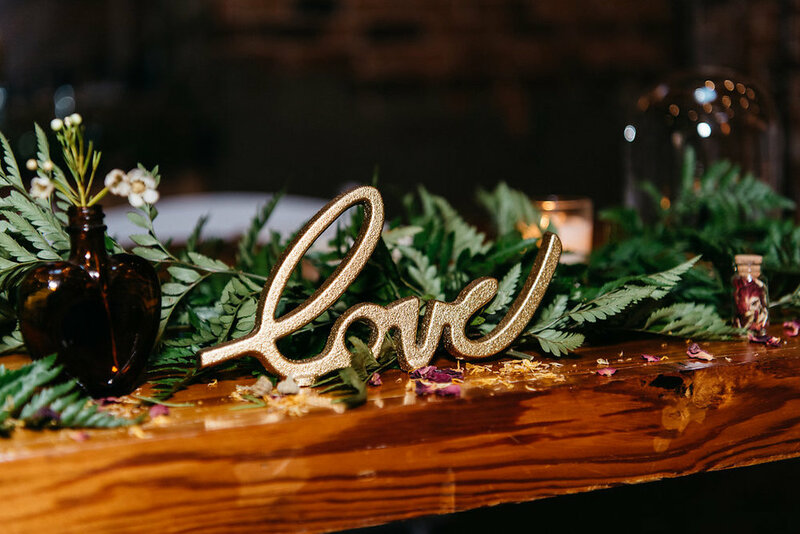 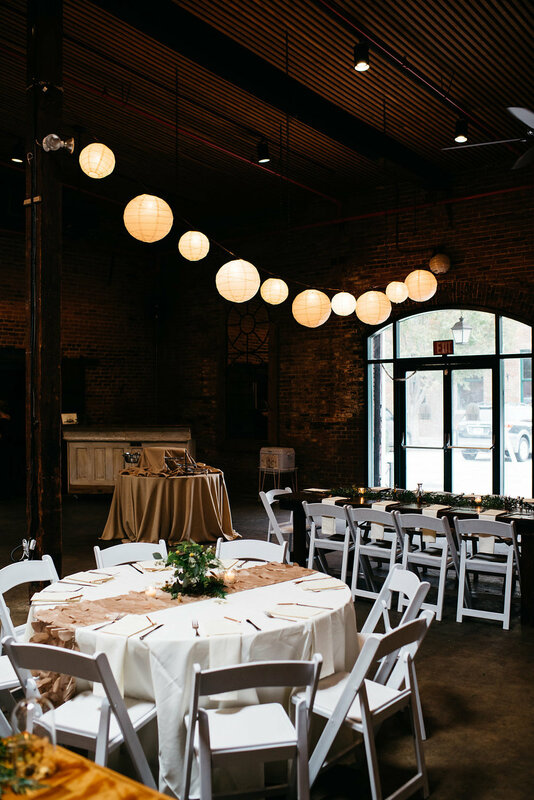 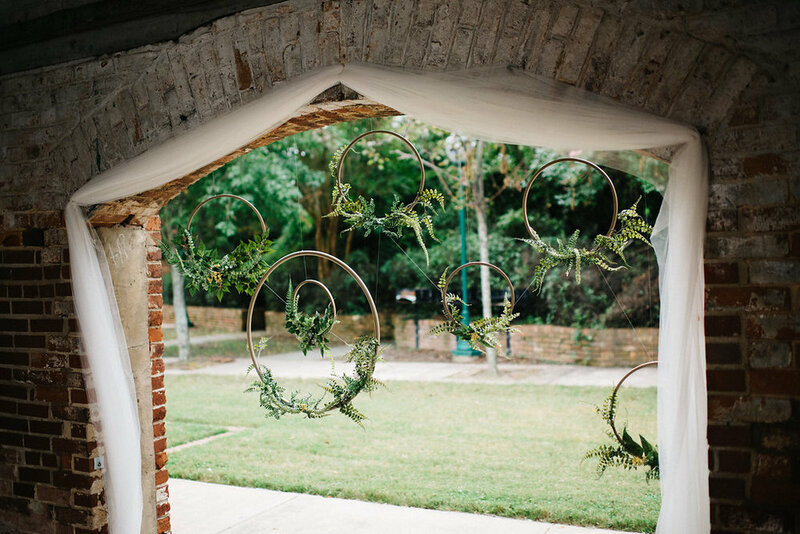 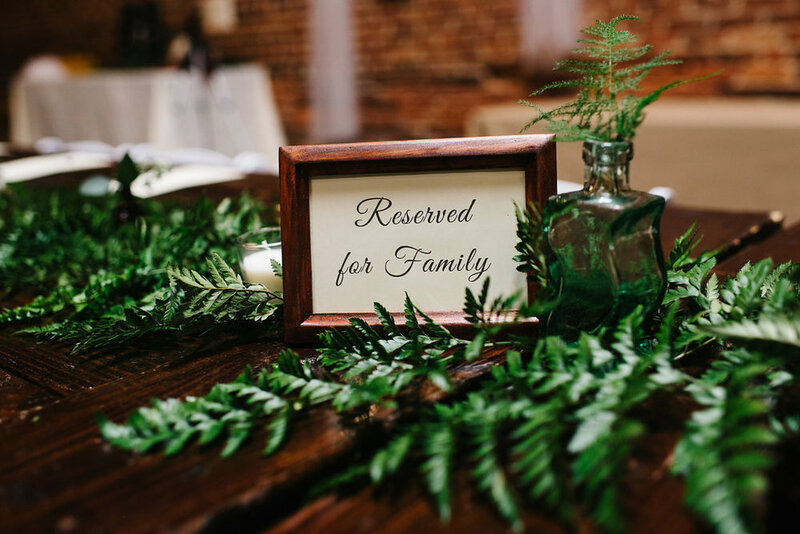 Scroll on down to see all of the gorgeous DIY wedding details in this Augusta, Georgia wedding at Enterprise Mill!